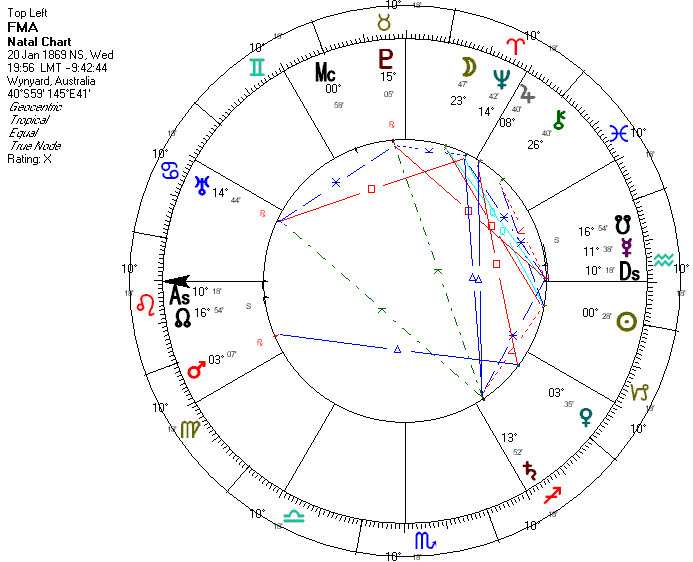 Always curious about astrology, I became an enthusiast after having my birth chart calculated and interpreted over 30 years ago. I went on to attend evening classes and subsequently enrolled to study formally with astrologycollege.com, a training course based in the UK. I passed their certificate exam with a mark of 99% and then studied to diploma level. Astrology has taught me self-acceptance, acceptance of the people I meet and awe at the wonders of the Universe and its cycles. Like the Alexander Technique and Tai Chi, it can help me in any and every situation. 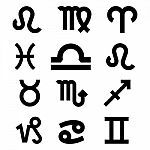 I enjoy teaching introductory astrology courses for beginners curious as I was 30+ years ago. Participants’ faces light up with excitement as the richness of the subject emerges and realisation dawns that the ‘Star Columns’ in the media are a travesty of an ancient wisdom. Most of my teaching is done one-to-one either in person or over Skype. I am also hoping to start a group class in Kerikeri in 2019.
with or without a written report as you choose. I also offer forecast reports looking at themes for the year ahead and synastry reports looking at the relationship between two people. Record what you know about your date, time and place of birth and the reliability of the information you have. If your birth certificate gives all three pieces of information – wonderful! If not, you might be able to ask family members and friends of your birth mother what they can remember eg daylight or dark birth time, before or after milking/the pubs opened/the 6 o’clock news. Then contact Jill and let her have the information you have gleaned.